Together, with his wife and the two youngest of his three children, Peter made the move to Broken Hill in January 2016, only having visited Broken Hill once before. It was Peter’s work that brought the family to the Far West, having previously lived in Moss Vale. His extensive background in education paved the way to Peter taking on the role of Director of Educational Leadership at the Department of Education and Training. Work may have been the main motivation; however, Peter suggests that ‘a yearning to head back out to rural and remote areas where we spent most of our married life’ also inspired the move. Peter was sworn to secrecy when he was offered his job in November 2015 because of the extensive processes that had to be undertaken by the Department of Education. With lips sealed, Peter and his family had to lock in a rental and move to Broken Hill. 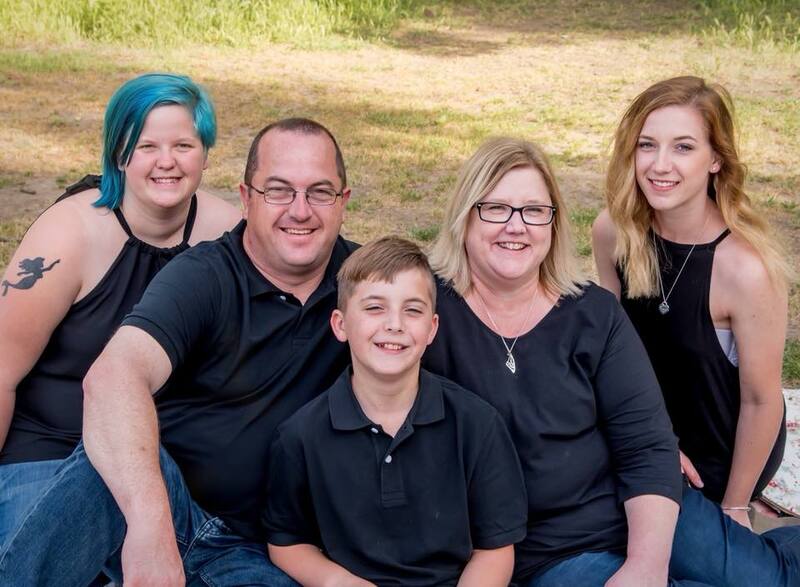 Despite the limited details that they were able to provide, which would generally make the process very difficult, the Macbeths were able to secure a place to rent online with the help of a local real estate business. The staff that the family dealt with made the process very easy and, in Peter’s words, ‘that was an indication of the welcome that we had’. Eventually, the family was able to go from renting to buying their own home, which Peter believes is a significant advantage of living in the Far West. When Peter was finally able to announce that he had been given the job, he was welcomed in such a positive way that he described simply as ‘wow!’ ‘We were made to feel very welcome and we still are’ Peter explained. Today, Peter wears many hats; he works full time, he is a retained firefighter with NSW Fire and Rescue and he is a referee for the Outback Rugby League. It’s only fair to question how he manages it all. Peter explained that at times it is difficult but it allows him to keep balance. He values, particularly in his workplace, the way that everyone works together in a collaborative way, supporting and looking after each other. Peter’s family had very similar experiences, Peter’s wife, who comes from California, took no time to make friends and fall in love with the Broken Hill. The kids were well looked after at school and in Peter’s words ‘you couldn’t ask for anymore.’ Peter’s son was lucky enough to get his hands on a premiership with his junior soccer team in his first year of playing in the Far West. Peter’s daughter was completing her Higher School Certificate, as well as her studies at TAFE, in the year that the family moved. The high school that she attended assisted with the transition, ensuring that she was well looked after. Nowadays the family have settled right in and they are loving life in the Far West, ‘we lead a very full life out here’ Peter said, and despite living away from their eldest daughter and relatives, Peter and the family have no difficulty in keeping in touch and maintaining a close relationship. Peter believes that the best part about living in the Far West is the people. ‘These people include some truly amazing Aboriginal people’ said Peter. Peter’s experience in meeting Aboriginal people through his work has led him to believe that we are very fortunate to have such unique culture in the Far West. The family came to the Far West with open minds and a ‘let’s hang on for the ride and see what the adventure brings us’ kind of attitude and Peter believes that’s what has made it so easy for the family to settle in. 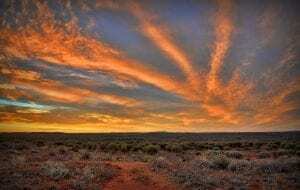 He recommends to anyone who is considering a move to come out to the Far West with ‘the right mind and the right spirit to embrace a really unique part of Australia’. That’s what he and his family have done and he doesn’t see himself leaving.